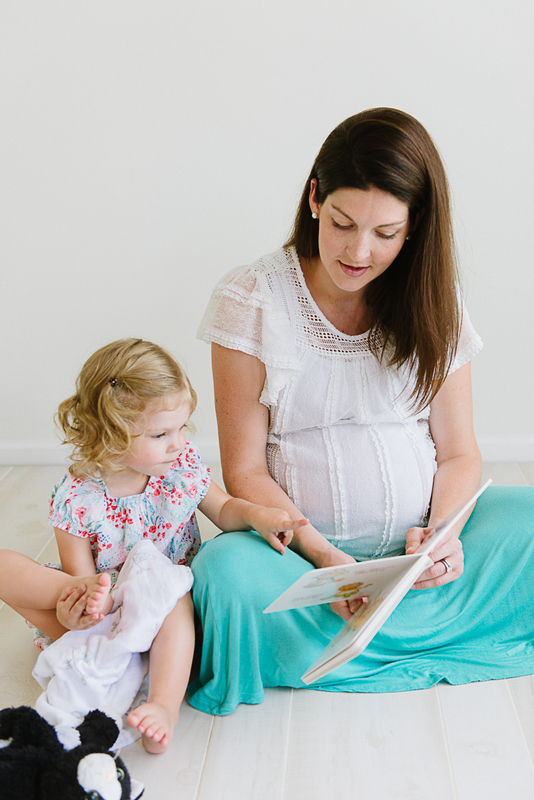 I am so excited to be joining back up with my friends Lily and Amanda at The Hybrid Home in launching their very own mastermind group for bloggers. 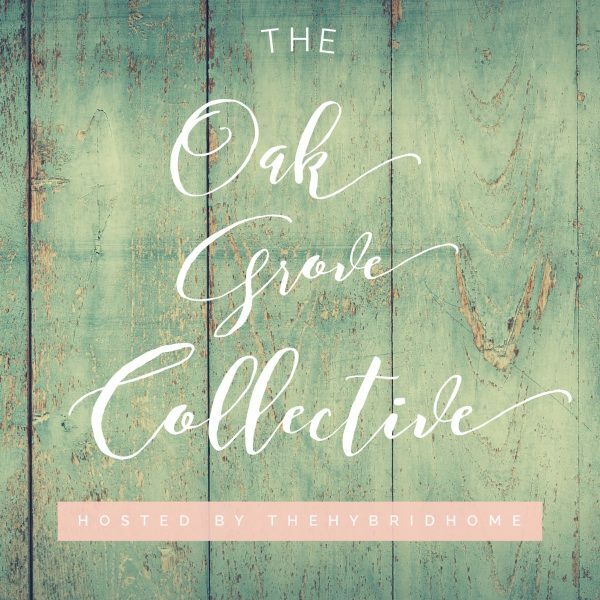 ‘The Oak Grove Collective’ is a private Facebook group that aims provide a safe place for gathering, sharing, and encouraging other bloggers in their social media adventures. This is a peer-mentorship opportunity that will include regular live teaching, a space for troubleshooting and guided discussion, and collaborating. Through weekly touch points, we hope you will gain a better understanding of how to use your unique voice to build an authentic online presence. Okay, so what’s that mean for me? Well, I get to help out on the administrative side, and I’m so excited to be included. I’ve had the absolute blessing of getting to know both of the ladies that run The Hybrid Home, and I just know their goals for other like-minded bloggers is going to make this something really fun to be a part of. As a hobby blogger not looking to monetize or become Instafamous anytime soon, I’m loving the idea of peer mentorship and collaboration. But the great thing about a group of other likeminded bloggers is that each of us have a different niche, and different goals. So we can support one another even if some of us want to make this a side hustle and others of us don’t. Make sure you are following @thehybridhome on Instagram. Send your email address to us via direct message to @thehybridhome. There is limited space, and we will be launching our group on April 15th! 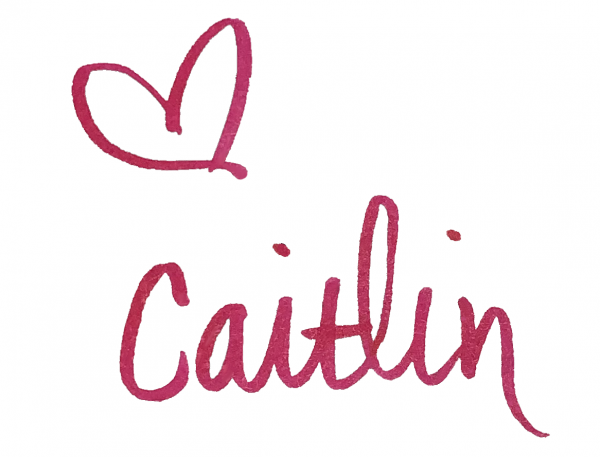 Personal Blog: Stay on Mission, or Speak Freely? !